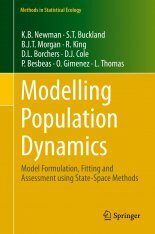 Much of biology can be understood in terms of demography. 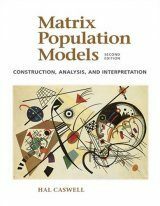 It is the demographic processes of birth and death which govern rates of population growth and the rates at which gene frequencies change. 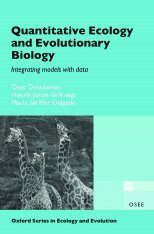 The analysis of demographic processes in free-living organisms is, however, far from simple. 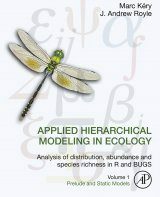 Scientists from diverse fields in biology and statistics have united to address the challenges by developing mark-recapture methods and other approaches. 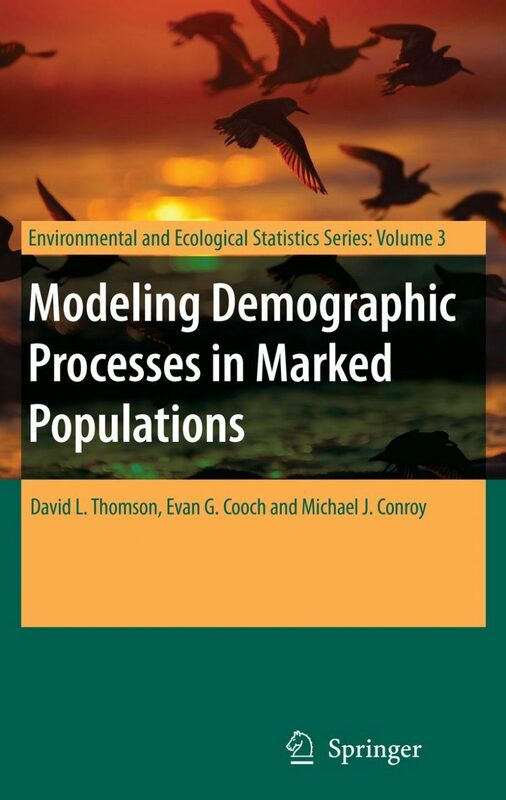 Progress has been rapid, and Modeling Demographic Processes in Marked Populations represents a snapshot of the emerging field. 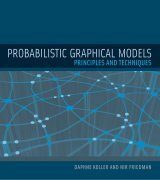 The book has eleven sections in total, covering the most important biological and statistical frontiers, new software developments, and an open forum. 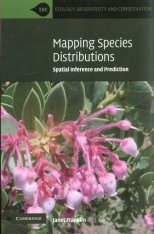 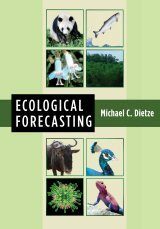 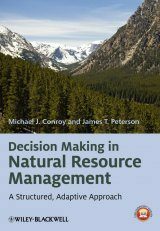 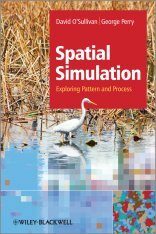 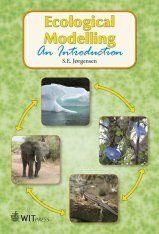 It covers the latest approaches in modeling population dynamics, evolutionary ecology and wildlife biology. 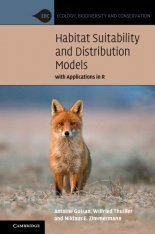 The editors also address issues in the estimation of abundance and movement, and cover new statistical approaches in the combination of information, Bayesian statistics, Robust Designs and the modeling of state-uncertainty.